Brand famous for its high-end air filters. K & N is the brand of air filter upscale contest, but not only. Also specializes in intake kits, universal air filters and cleaning products. By choosing K & N you're offering quality assured! K & N Engineering in Riverside California is the first manufacturer in the world washable performance air filters and air intake systems. K & N literally invented the cotton air filter reusable high flow in 1969 and has since perfected the technology. K & N is a world class company filtration air filters, oil filters and air intakes in over 30 countries. 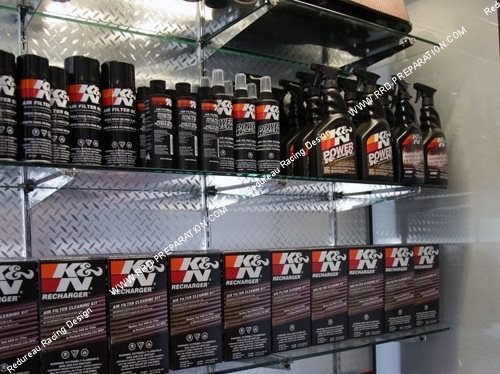 K & N sells over 5,000 products designed for cars, trucks, motorcycles, industrial engines and applications. 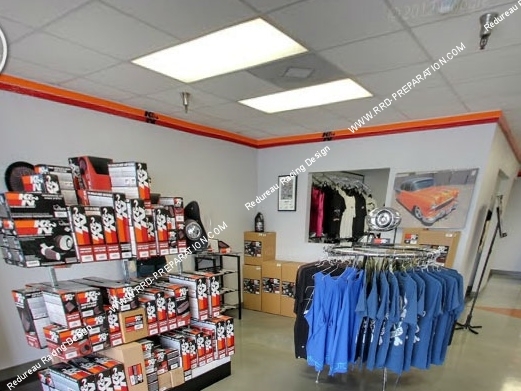 Their Million Mile Warranty protection of consumers Pledge, K & N stands behind their products and their consumers 100%. The K & N distinctive logo represents the performance of one of the original performance companies.